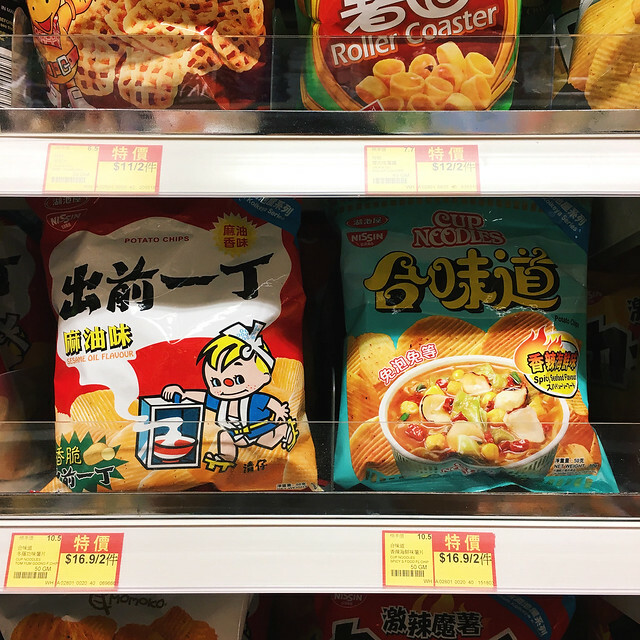 While Chinese pastries usually come to mind when asked what to bring back from Hong Kong, some of the best Hong Kong food to bring back as gifts are actually instant noodles! Easily found in the supermarkets and convenience stores, they make a good choice as gifts due to the variety of unique flavours you won’t be able to find in Singapore. Demae Iccho is big in Hong Kong, like how Myojo is a household name in Singapore. There are more than 10 flavours to choose from, and if you like strong flavours, the Five Spice Beef flavour and the Satay flavour are your best options. Fancy something savoury? Go for the Tonkotsu series – a hot favourite amongst Airfrov-ers! Want something easy to cook but tastes like the ramen you have in Japanese restaurants? 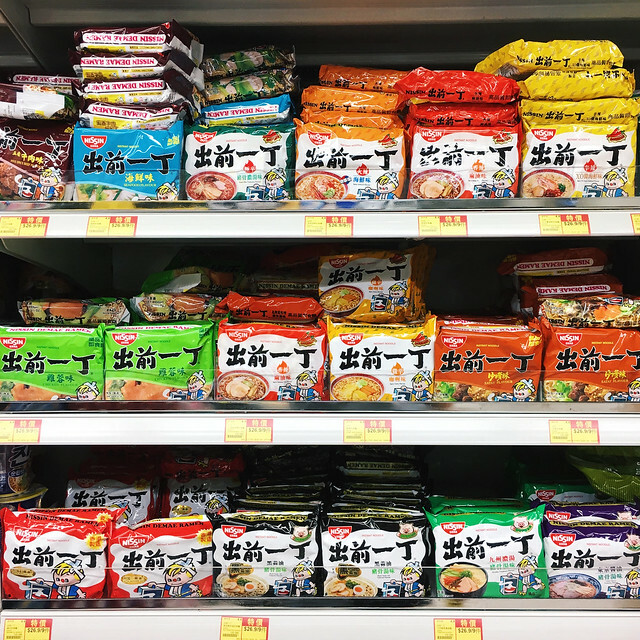 Also rising in popularity is Demae Iccho’s (出前一丁) close cousin, Demae Ramen, which contains two servings per packet. They are known to be the “healthier” version of ramen, using non-fried noodle. 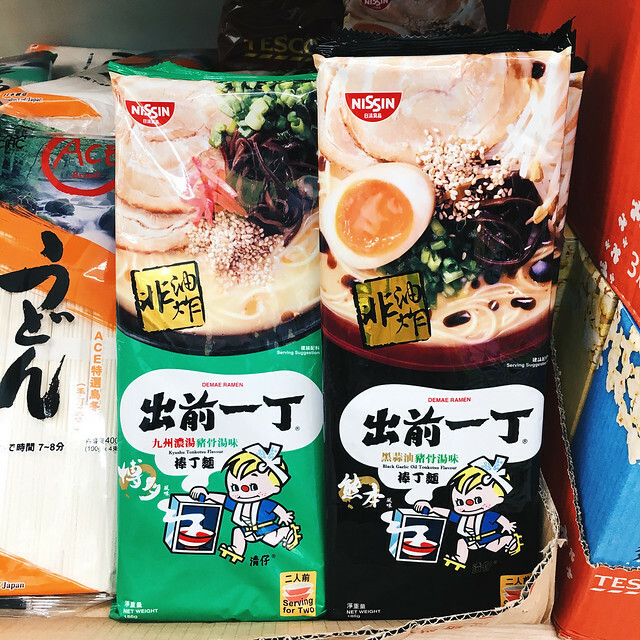 We spotted two of Nissin’s most popular flavours – Tonkutsu & Black Garlic Oil. Sounds like a great replacement meal for stay-home date night! In Hong Kong, they understand that no one size fits all, so their Nissin Cup Noodles come in 3 different sizes. 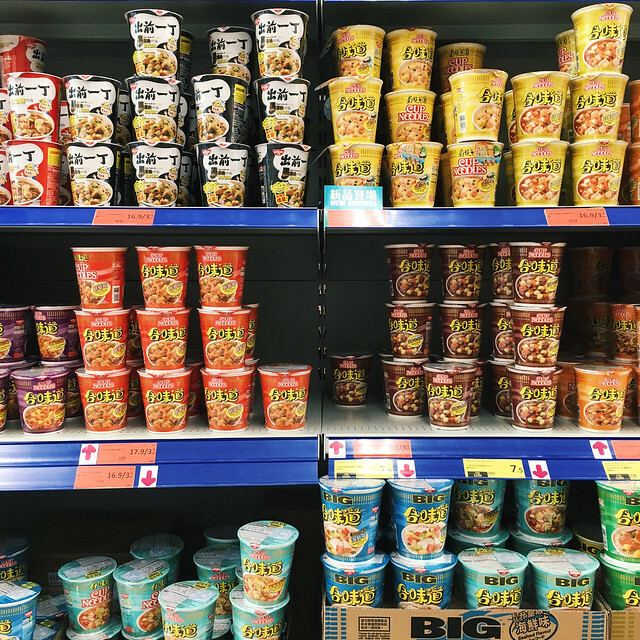 Get the mini cup noodles, if you have a small appetite or the large, if the regular (just like those in Singapore) never feels enough for you. We have our iconic seafood & tomyum flavours in Singapore and over at Hong Kong, they have unique flavours like XO Sauce Seafood, Pork Chowder and the Beef flavour. 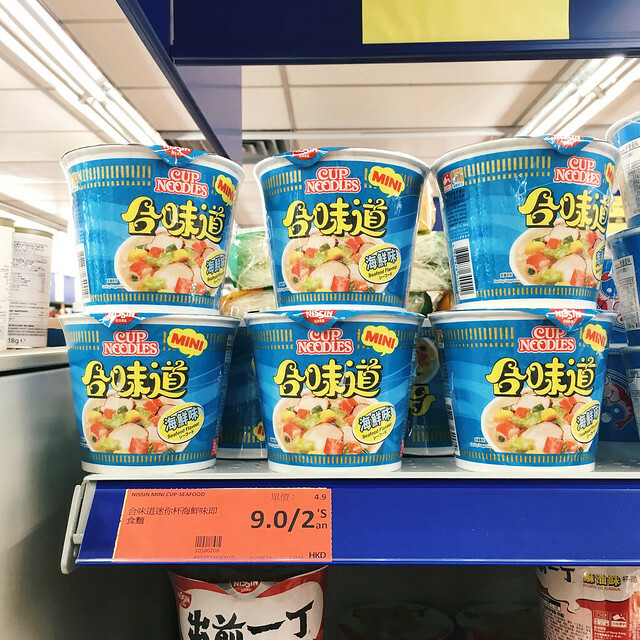 The Nissin Koikeya Series are not instant noodles but potato chips that come in your favourite Nissin instant noodles flavours, such as the Black Pepper Crab flavour. Be quick or go home empty-handed, as these Nissin potato chips are sold in limited quantities and are available only in certain supermarkets. Had enough of asian flavors? Nissin’s Nupasta line is a sub-brand dedicated to western style instant meals. With just 3-4 flavours available in cup & packet forms, they taste good enough for us to put in repeat orders on Airfrov. Must try: Bolognese & Cabonara! We know you must be salivating by now. 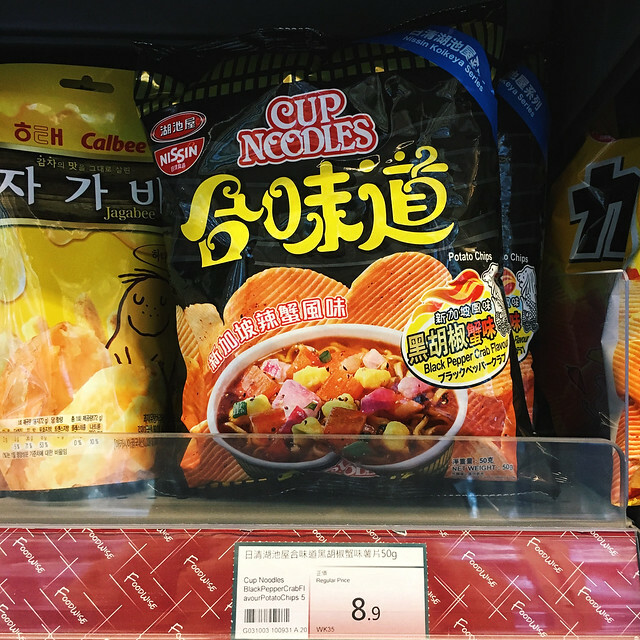 If you can’t wait to try one of these instant noodles, post up a request on Airfrov! Our travellers who are returning to Hong Kong can help you get them! Which Country has the Cheapest Google Pixel Phone? ChingChing is a writer and photographer who has stayed in Hong Kong and Seoul for extended periods.